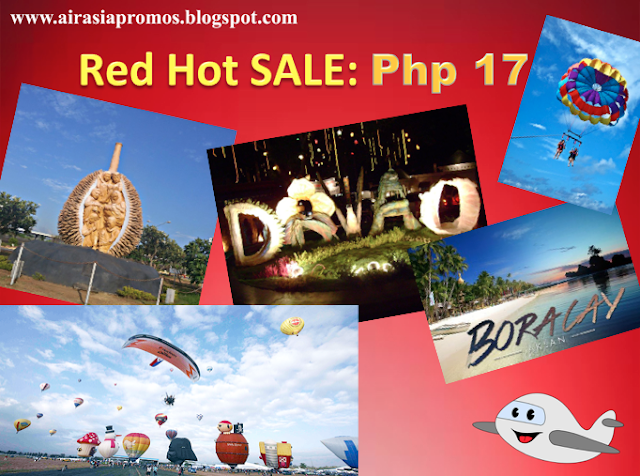 Air Asia Promo Fare 2018: It's RED HOT SALE promo day again with Air Asia PH! So be ready with your wifi connection or LTE. Charge your laptops and phones before you go online and book your tickets on Sep. 11, 2017. Expect a very low promo fare of Php 17 all-in in some select destinations. It will detailed below as well. The next lower fare you can avail is around Php 202 i.e., a flight to Iloilo from Manila but of course there is more to that. This #RedHotSale is one of the most awaited seat sale in this quarter. 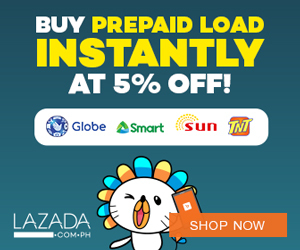 But we are definitely sure that there will be more promos coming as the holidays are fast approaching. Are you now ready to book your tickets? Grab yours now online here. Please note that are still applicable fees like service charge, web admin fee, booking processing fee and some Country-specific taxes. The select destinations that is exclusive with the promo is a flight from Clark to Kalibo or Davao. You will get an all-in ticket fare of Php 17. That is it for now. However, there will be more flights that will be part of the Red Hot Sale promo offering so stay tune. We will be updating this post with the current promo offering.